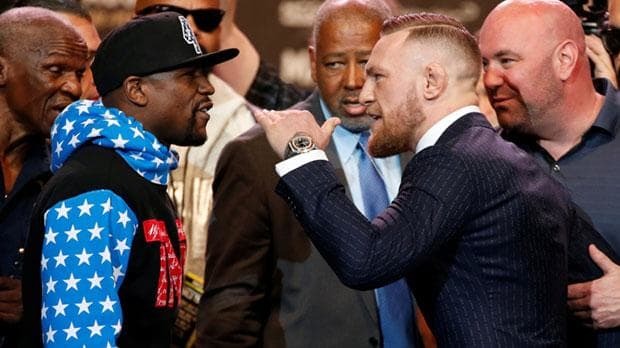 Showtime has confirmed that the Floyd Mayweather v. Connor McGregor fight drew about 4.5 million buys. If that is true, they made $460,000,000. On Friday, Showtime confirmed that the Mayweather vs. McGregor buyrate was somewhere in the 4.6 million range. “It’s too early to declare a hard number,” said Stephen Espinoza, the executive vice president of Showtime. “[It’s] tracking in the mid-to-high 4 million pay-per view buys. Global Force Wrestling to get renewed on POPTV?